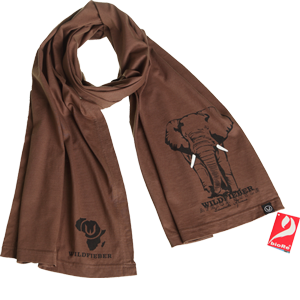 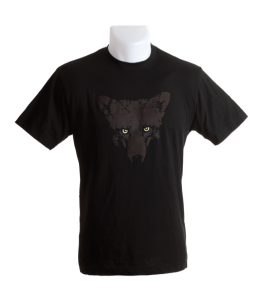 The hunting and outdoor label Wildfieber creates their own collection of t-shirts and scarfs with hunting related prints produced of organic cotton. 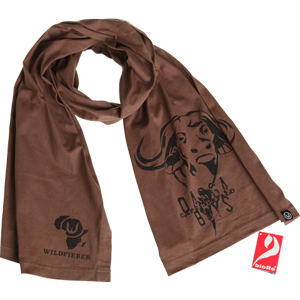 The scarfs are made in Africa, close to the Serengeti in Tanzania. 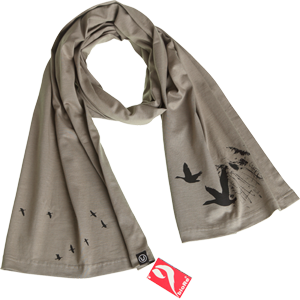 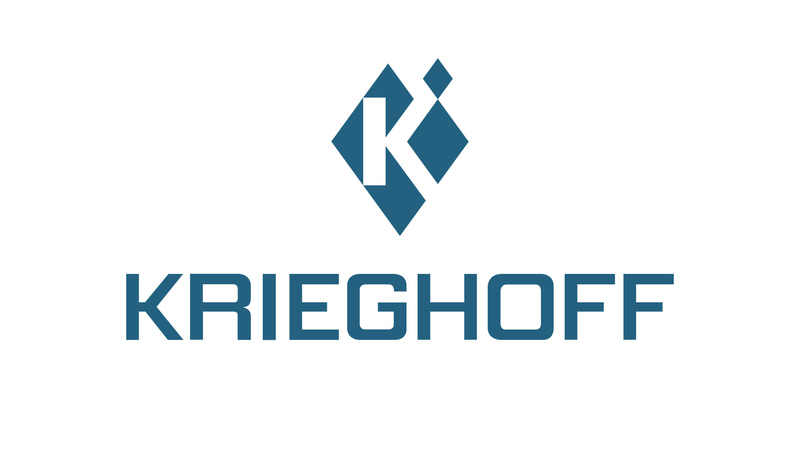 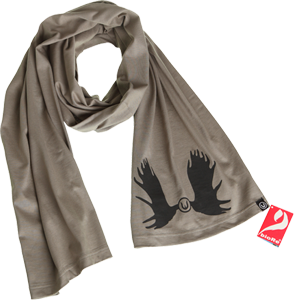 The scarfs contain a tracking number which allows to track the way the of product during the production process. 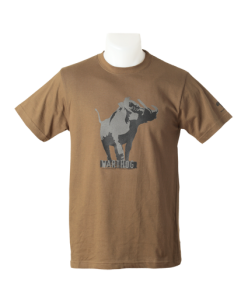 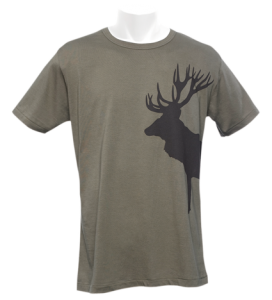 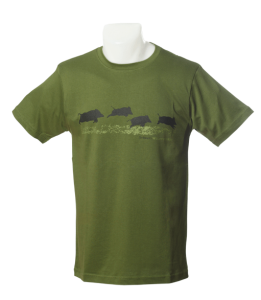 Available styles are Dagga Boys, Moose, Elephant and Geese.